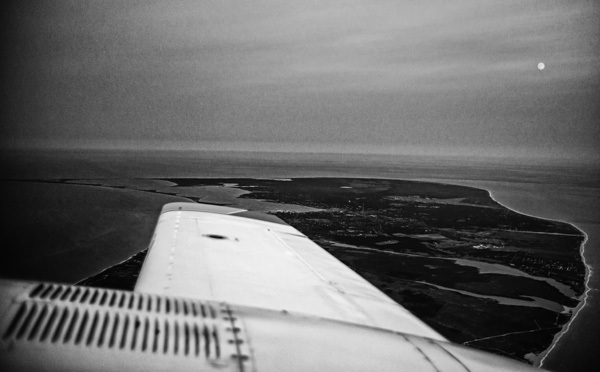 Fun in the skies over the Atlantic, with Cape Air. Part 2, the return. Before reading this post, it may help to read part 1. 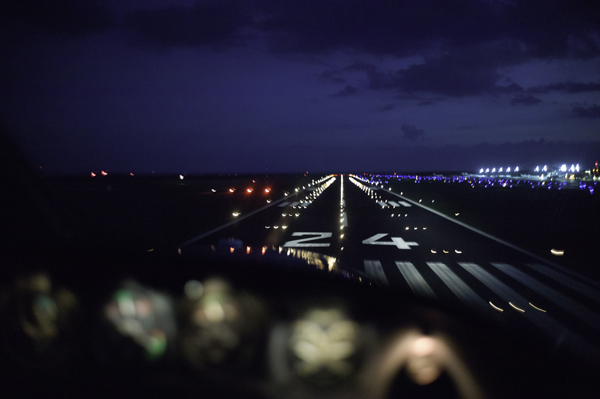 An interesting ending to my trip was a last minute switch to a different runway because of a jumbo jet coming up on a rear faster than air traffic expected. 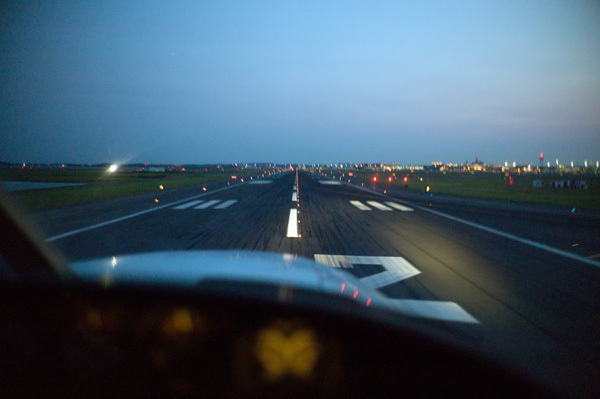 We almost reached the Winthriop shoveling, just before the threshold of runway 27, when we veered sharply to the right and flew over Winthrop Shore Drive and then banked left to connect with runway 22Left. 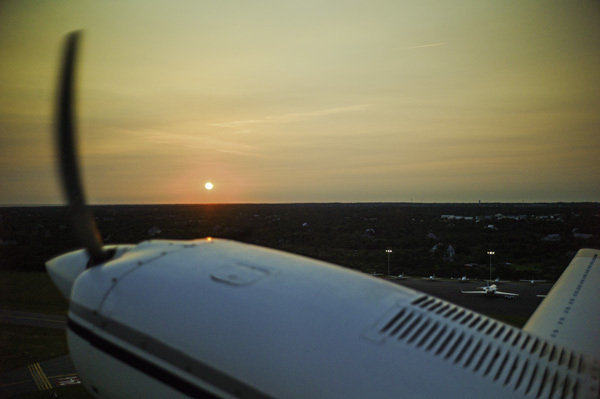 Please see my photos below of my return flight to Boston, from Nantucket, on Cape Air airlines. Thanks as always. 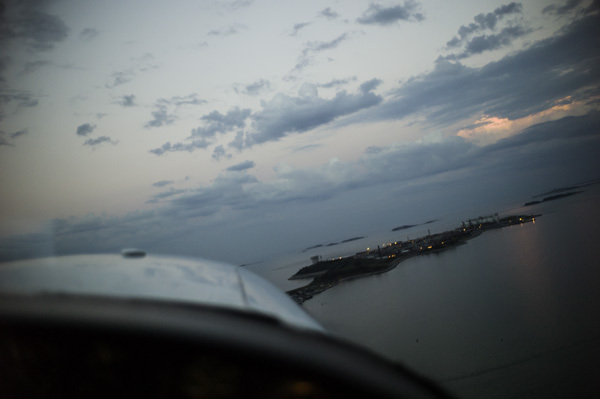 Posted in Uncategorized | Comments Off on Fun in the skies over the Atlantic, with Cape Air. Part 2, the return. 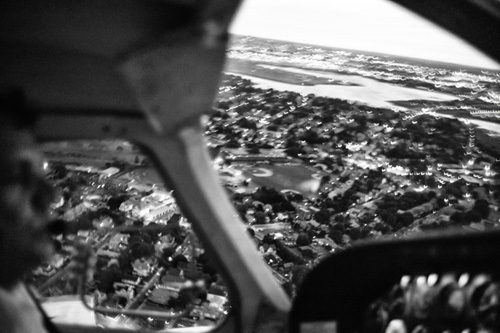 Fun in the skies over the Atlantic, with Cape Air. 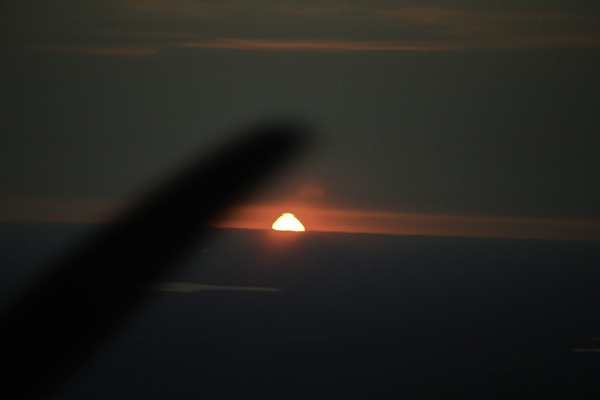 Part 1, the departure. 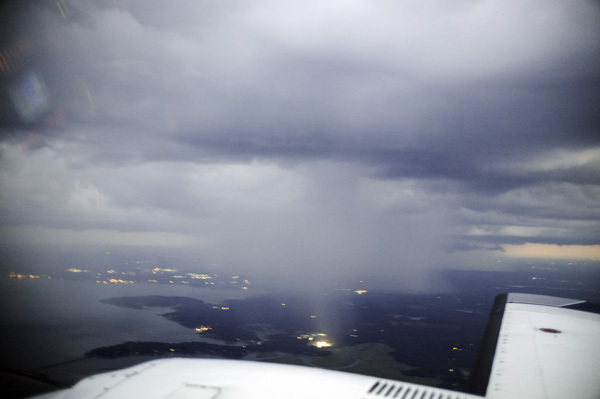 So you don’t think you could have fun in a “puddle jumping” Cessna 402 that seats under 10 passengers? Think again. 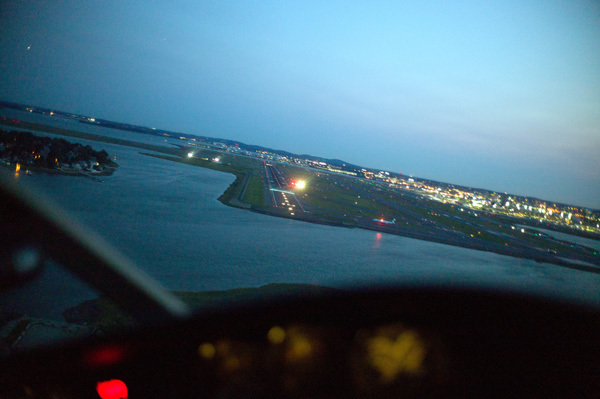 I flew to Nantucket Tuesday evening and flew home to Boston last evening. 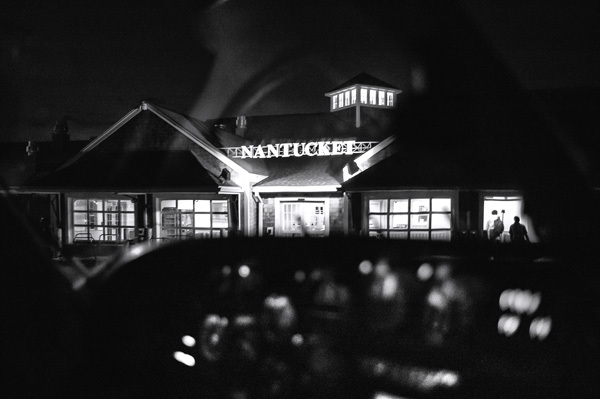 Nantucket was great, but the flights, to and from, came in a surprising 2nd place in the fun category. 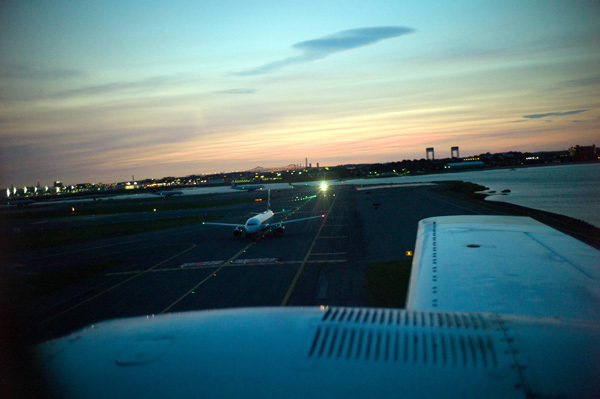 My travel partner and I departed Logan at 7:25pm on Tuesday evening, on Cape Air airlines. 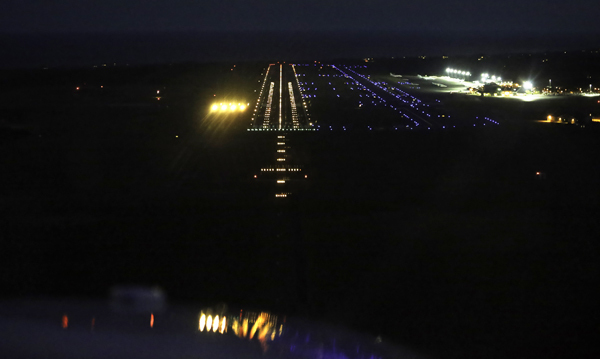 We took off toward the east and banked south over Winthrop’s Deer Island as we headed toward Ack, the Nantucket airport code letters. Our pilot, like a precision field goal kicker, “split the uprites” of two thunderstorms, one near Plymouth and the other east of Plymouth. A beautiful, near full moon also greeted us after clearing the storms. Please see my photos below. 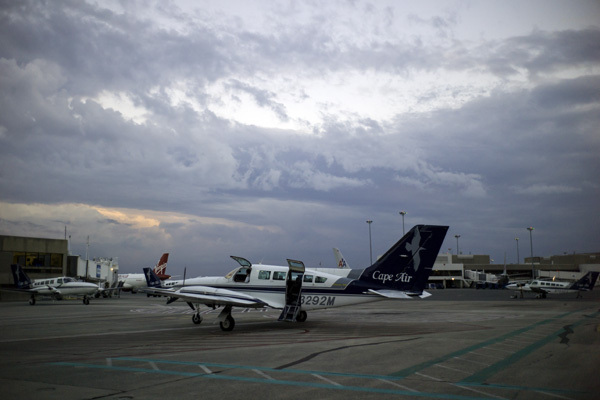 Posted in Uncategorized | Comments Off on Fun in the skies over the Atlantic, with Cape Air. Part 1, the departure. 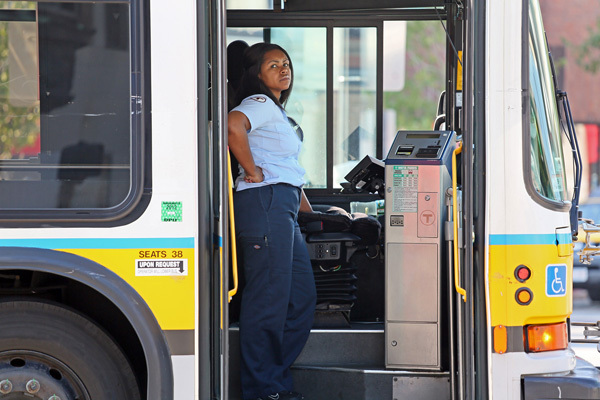 MBTA bus driver’s alleged scrap with a BTD parking enforcement officer. I heard this call come in just after 8:20am, I believe. 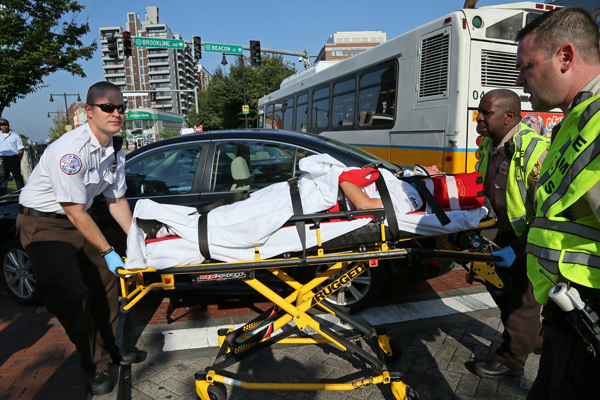 The call came in for an MBTA bus involved in a crash with a car. Then it was 2 cars. Then, possibly a pedestrian. I arrived at the Kenmore Square crash site just as first responders were arriving. 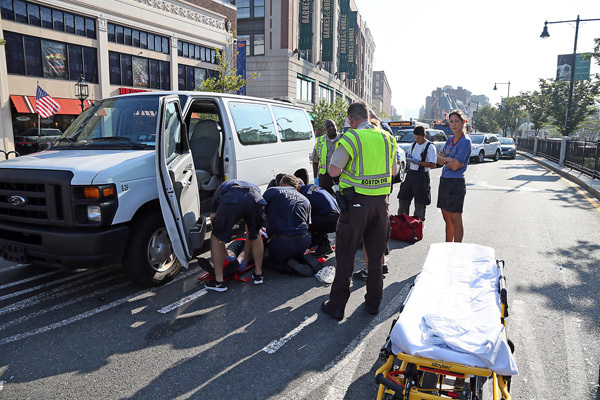 I snapped these photos of the BTD officer on the ground and then transported, and then snapped a photo of the bus driver, who was later arrested on charges of operating to endanger and assault and battery. 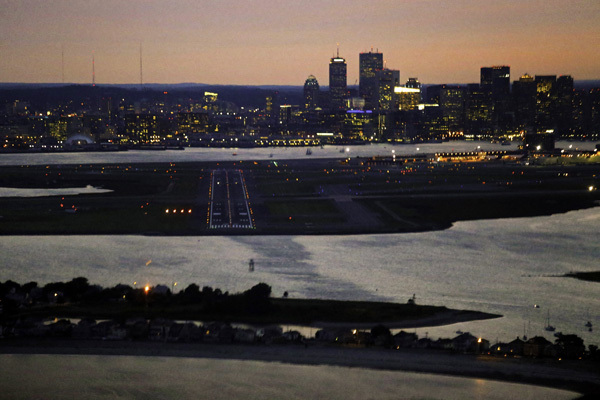 See some of my photos below and a photo gallery , video and Boston Herald colleague Laurel Sweet’s story here. 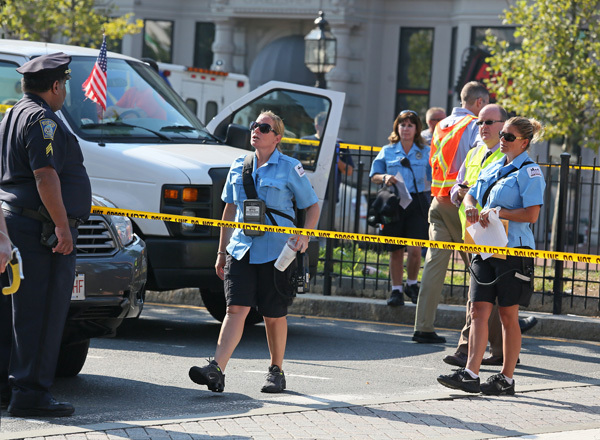 Posted in Uncategorized | Comments Off on MBTA bus driver’s alleged scrap with a BTD parking enforcement officer.